There are many stereotypes about mental illness — like wrongly thinking that someone is able to just "get over it." But, like physical illness, mental illness also cannot be controlled. What if people held that same stereotype against people with physical illness? It doesn't make much sense. 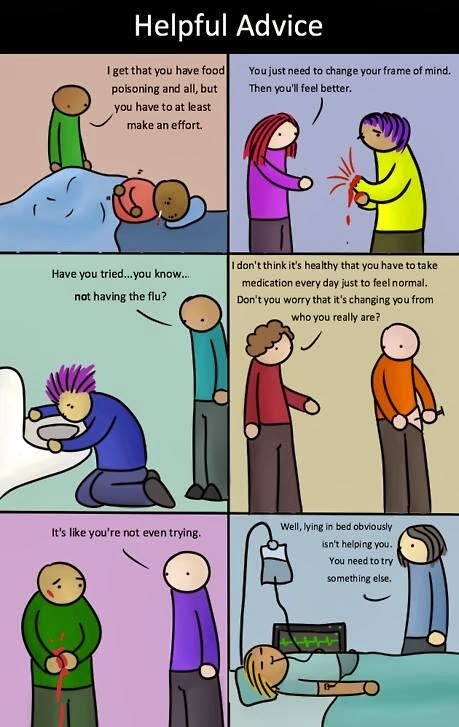 And people with mental illness shouldn't be treated that way either.